” Former CBS News correspondent Sharyl Attkisson has sued the Justice Department over the hacking of her computers, officially accusing the Obama administration of illegal surveillance while she was reporting on administration scandals. In a series of legal filings that seek $35 million in damages, Attkisson alleges that three separate computer forensic exams showed that hackers used sophisticated methods to surreptitiously monitor her work between 2011 and 2013. ” I just think it’s important to send a message that people shouldn’t be victimized and throw up their hands and think there’s nothing they can do and they’re powerless,” Attkisson said in an interview. ” Judicial Watch, a constitutionally conservative, non-profit educational foundation, has new evidence against Lois Lerner in the IRS Tea Party targeting case. Documents they’ve just obtained from the Department of Justice show that the former IRS official met with Department of Justice’s Election Crimes Division one month before the 2010 elections. ” These new documents dramatically show how the Justice Department is up to its neck in the IRS scandal and can’t be trusted to investigate crimes associated with the IRS abuses that targeted Obama’s critics. And it is of particular concern that the DOJ’s Public Integrity Section, which would ordinarily investigate the IRS abuses, is now implicated in the IRS crimes,” Judicial Watch President Tom Fitton said. ” A Pentagon program that distributes military surplus gear to local law enforcement allows even departments that the Justice Department has censured for civil rights violations to apply for and get lethal weaponry. ” Ignoring congressionally-mandated boundaries set in 1905, the Environmental Protection Agency has turned the Wyoming town of Riverton over to two Indian tribes. In a surprising decision, officials at the EPA, the Department of the Interior and the Justice Department, designated the land the property of the Wind River Tribes, according to The Daily Caller. Wyoming Gov. Matt Mead petitioned the EPA to reverse the decision, and vowing not to abide by the order, and pledging to fight it in court if necessary. The precedent has been set . Through the auspices of the Obama administration Congress has been ruled of no consequence . Now we have State appointed bureaucrats ignoring settled law and the legitimate authority of the legislative branch in pursuit of their own agenda . Rule of law ? What’s that ? ” Government agents acting without authorization conducted dozens of undercover investigations of illegal tobacco sales, misused some of $162 million in profits from the stings and lost track of at least 420 million cigarettes, the Justice Department’s inspector general said Wednesday. 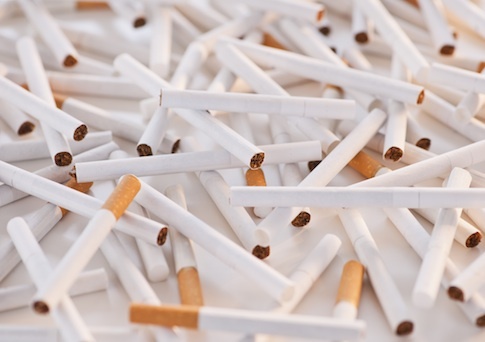 In one case, ATF agents sold $15 million in cigarettes and later turned over $4.9 million in profits from the sales to a confidential informant — even though the agency did not properly account for the transaction. The ATF’s newly-appointed director, B. Todd Jones, said the audit covered only selected, “historical” ATF investigations between 2006 and 2011, and said the agency had tightened its internal guidelines since then. ” Texas Rep. Sheila Jackson Lee reintroduced a bill on the House floor Wednesday that will prohibit states from having “Stand Your Ground” laws, and require neighborhood watch programs to register with local law enforcement and the Department of Justice. States that fail to follow these guidelines will be penalized by a 20 percent cut in federal funding. 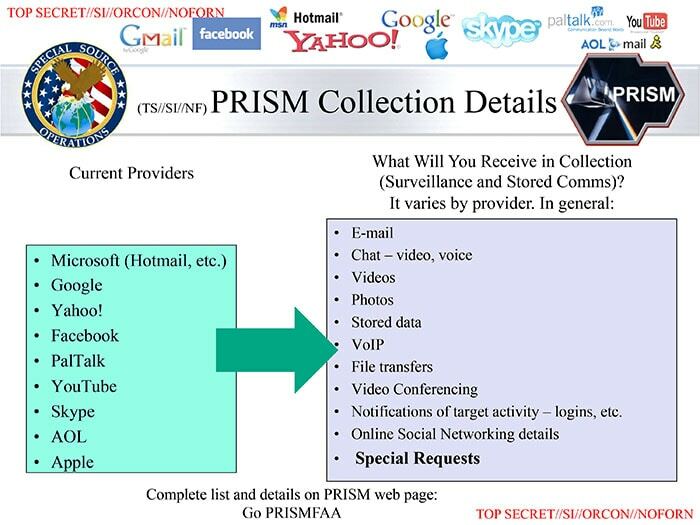 If PRISM Requires Secrecy Is It Done ? If the programs needed secrecy to succeed, will NSA shut them down now? If not, did they ever need be secret? Or did I just blow your mind? ” Attorney General Eric Holder is head of the Department of Justice—in charge of enforcing the nation’s laws. So what happens when the head law enforcer gets caught up in questionable conduct? The Obama Administration is under scrutiny for the scandals of the IRS targeting conservative groups and the Justice Department investigating journalists, and Holder’s role is the focus of a lot of speculation. We sat down with Heritage senior legal fellow Hans von Spakovsky to get some context. 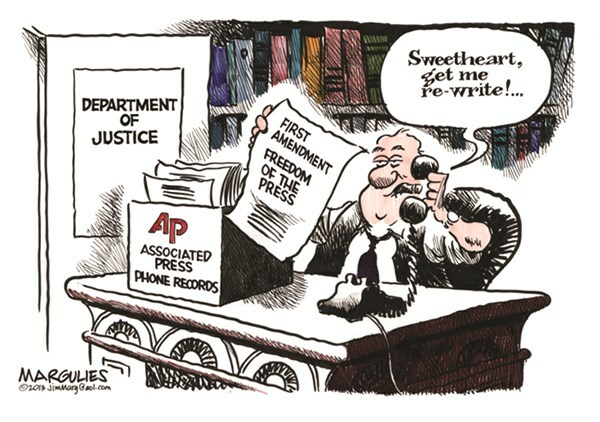 ” The Justice Department secretly obtained two months of telephone records of reporters and editors for The Associated Press in what the news cooperative’s top executive called a “massive and unprecedented intrusion” into how news organizations gather the news. ” Attorney General Eric Holder began his tenure by calling Americans cowards regarding racial issues. Newly released documents reveal that Holder’s schedule shows a preoccupation with racial issues: he spends an inordinate amount of time meeting with race-centered organizations. Recently, the Department of Justice began making Holder’s daily schedules available online. Although the schedules are far from complete and heavily redacted, the compiled summary below (links to documents provided) shows how much time and access the office of the attorney general allocates to ethnocentric lobbyists and race-based associations. ” House Republicans are standing strong in their pursuit of Operation Fast and Furious documents, The Hill’s Jordy Yager reports, undercutting a narrative the Department of Justice has tried to seep into the media. 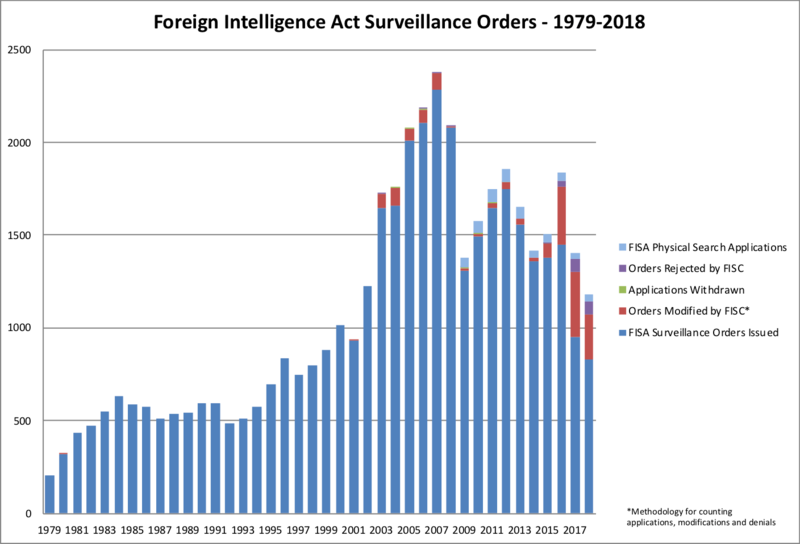 President Barack Obama asserted executive privilege over the documents minutes before the House Committee on Oversight and Government Reform voted Attorney General Eric Holder into both civil and criminal contempt of Congress last summer. The full House followed up voting on a bipartisan basis to hold Holder in contempt shortly thereafter, spurning the current lawsuit against the administration for the documents. The DOJ has declined to pursue criminal charges against Holder. ” WASHINGTON – Federal prosecutor Stephen Heymann engaged in prosecutorial misconduct by withholding key evidence from the defense team of Aaron Swartz, the late Internet activist’s legal team alleged in a letter to an internal Justice Department ethics unit. Heymann took the lead in the much-criticized effort to imprison Swartz, who committed suicide in January, and was the attorney who handled the case on a day-to-day basis, reporting to U.S. Attorney Carmen Ortiz. Swartz’ attorney Eliot Peters has filed a complaint with the Department of Justice’s Office of Professional Responsibility, a step that indicates just how egregious the defense team considers Heymann’s professional behavior. A redacted version of the letter was obtained by The Huffington Post. ” Today the Department of Justice inspector general released a report on potential Labor secretary nominee Tom Perez’s DOJ Civil Rights Division. The timing of the release to coincide with his nomination was certainly accidental, because the report paints a damning portrait of the DOJ unit he managed. The 250-page report offers an inside glimpse of systemic racialist dysfunction inside one of the most powerful federal government agencies. As with virtually everything that government does , the Voting Rights Act, while race-neutral and necessary at the time , has ceased to function as designed an has been perverted to more sinister ends even as the need for it has dissipated . This demonstrates very clearly the need to reform the way Congress does business . EVERY BILL they pass should have a “sunset clause” . The politicians create one legislative monster after another , each of which generates it’s own unique class of bureaucratic overseers . And each new creation , in just a few short years of existence , whether effective at their assigned task or not , morphs into another head on the Hydra that is seemingly invincible . ” – Attorney General Eric Holder was approached by Acting Assistant Attorney General Loretta King: King complained about cases that Voting Section Chief Chris Coates was bringing. King didn’t like that Coates was willing to use civil rights laws to protect white voters. Coates had brought and managed the New Black Panther voter intimidation case. Holder greenlighted King: do what was necessary to take care of Coates. The mask slips … ” the people it had traditionally protected ” … this is no longer about EQUAL rights , oh no , we have entered the realm of preferential treatment now . It should be glaringly obvious to the thinking observer that rather than existing to ensure the equal rights of ALL citizens , the Civil Rights Division of Eric Holder’s Justice department has become a punitive , racist tool of the left with which to punish their political foes and provide cover for all manner of felonious behavior on the part of their fellow travelers . ” The former girlfriend of computer hacker Aaron Swartz is lashing out at the US Justice Department after Attorney General Eric Holder defended the prosecution that some say drove the prodigy into committing suicide. Swartz took his own life in January while waiting to stand trial in a federal computer fraud case that could have ended with him serving upwards of 35 years in prison. Earlier this week, Attorney General Holder said the suicide was a“tragedy” but that the prosecution was indeed by the books. 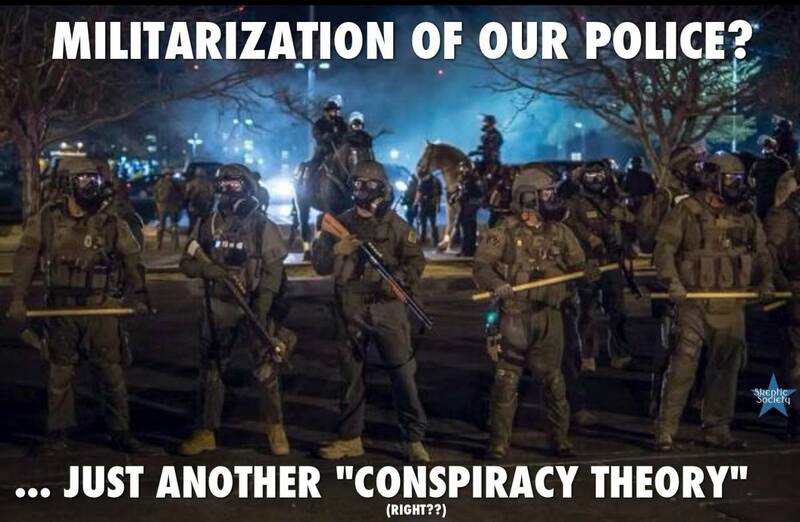 This is Holder's idea of protecting us . ” The looming budget sequestration will make Americans less safe, Eric Holder says—and anyone who says otherwise isn’t telling the truth. “This is something that is going to have an impact on the safety of this country,” the U.S. attorney general told ABC’s Pierre Thomas on Wednesday in a wide-ranging, exclusive interview. “And anybody that says otherwise is either lying or saying something that runs contrary to the facts,” Holder said. How does 2% budget-wide transfer to 9% of Justice’s budget … It’s not like Holder has made us safer anyway … Fast & Furious anyone ? Can You Say Star Chamber boys And Girls ? Wow , what an operator … In one fell swoop Obama nailed 3 , nay , 4 birds with one stone. How , You ask ? Well think about it for a minute. 1) He kept the lid on a serious embarrassment to preserve his re-election efforts . 2) He has forced out of office a central player in any Benghazi investigation and with that , denied the General access to pertinent records. 3) He destroyed any possibility of a future run for the presidency by General Patraeus and in the process deprived the Republicans ( presumably) of the prestige afforded the General by an appreciative nation . On further reflection we see a possible 4th bird … Might the good General’s reputation be so badly damaged by these sordid revelations that it tarnished once and for all anything the man might choose to do or say … Such as congressional testimony ? Why not a quiet , ” I want to spend more time with my family” retirement ? Administrations quietly change personnel all the time , so why the public humiliation ? On it’s face , one would think that any administration would be interested in limiting the drama in the personnel changes out of a desire to avoid taint by association .Therefore , knowing this administration , that would lead one to surmise that the administration sees something to be gained by the very public destruction of two accomplished American families . 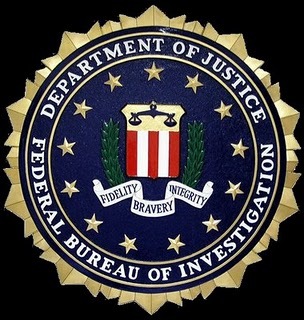 On generating the graphics for this post we were reminded of a very pertinent fact … Read the top of the FBI seal below … Yes that’s right …The FBI is a part of the “Justice” Department . Ponder that as you recall which knave is in charge over there . after the election and were.outraged. abuse-of-power investigation into Maricopa County Sheriff Joe Arpaio in Arizona without filing charges against him. brought cases against a judge and two county officials in 2009.